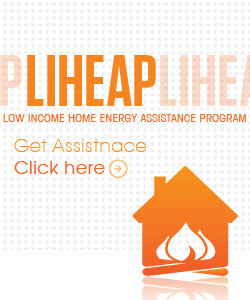 Operation Threshold’s Energy Assistance programming (including the Low-Income Home Energy Assistance Program [LIHEAP] is designed to assist low-income families meet the cost of home heating. 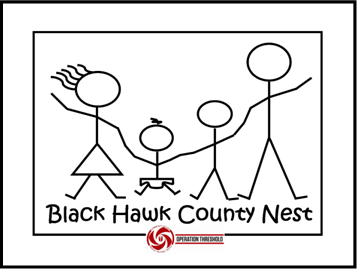 Black Hawk County Nest program is an incentive based parent education program for income-eligible families. 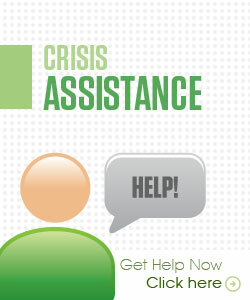 Nest is available for pregnant women, post-partum mothers, and their children up to 5 years of age. Participants earn incentive points for healthy behaviors such as keeping doctor appointments and attending parent and preventative educational classes. 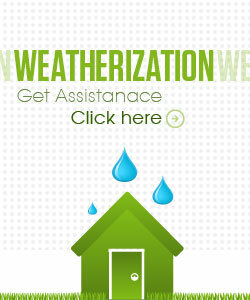 The points are then redeemed for incentive items such as diapers and wipes.